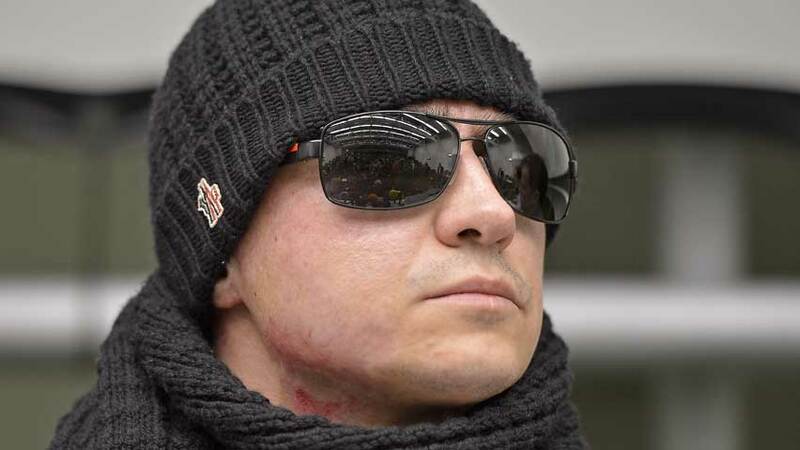 Russian Bolshoi ballet artistic director Sergei Filin was attacked on January 17, in which sulfuric acid was flung in his face. Russian doctors used umbilical cord stem cells to assist in the healing of his eyes and are optimistic his sight will be saved. He will continue with the stem cell treatment. Stem cells are finding many new applications for modern medicine. Multiple trials with blindness have been done for various afflictions. Spinal cord injuries have seen trials begin in the United States. Stem cells for orthopedic applications have been used for the knee in clinical osteoarthritis trials. This Allogenic Mesenchymal stem cell product is currently not approved. However the use of autologous or the patients own cells can be done for musculoskeletal disorders and is commonly done for the knee. Dennis M. Lox, MD, a Regenerative Medicine Specialist in the Tampa Bay Florida area, states that knees are the most commonly treated. Younger sports injuries, those who have failed to respond to knee surgery, and those who have osteoarthritis are the most frequently seen. 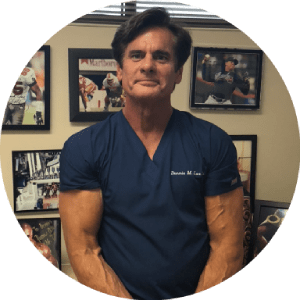 Athletes looking to maintain peak performance and forestall the aging process, as well those seeking an alternative to knee replacement cite common reasons for electing to have stem cell therapy.